Custom typeface for DAAB, a boutique book publisher based in Cologne. 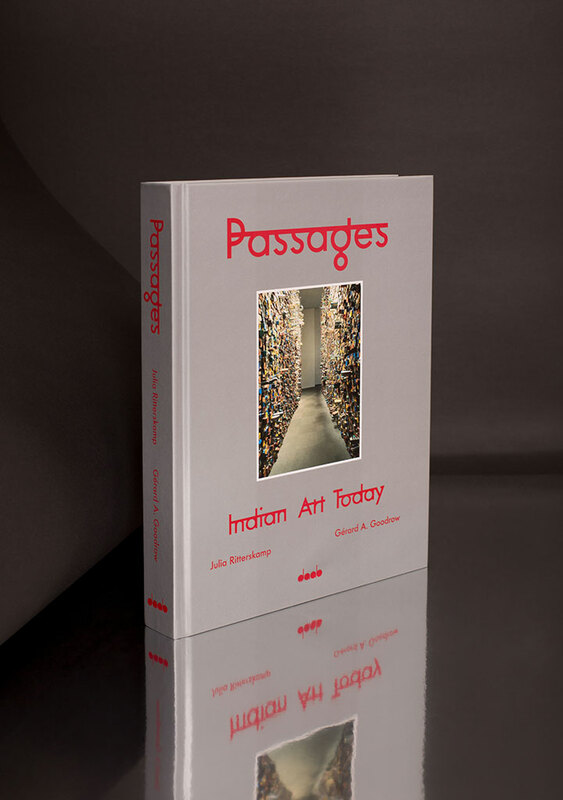 For and with Meiré und Meiré, I created the titles and headlines for the book "Passages — Indian Art Today" by the publishing house Daab. It is a changeover of a modern hindi font, based on the classic Futura.